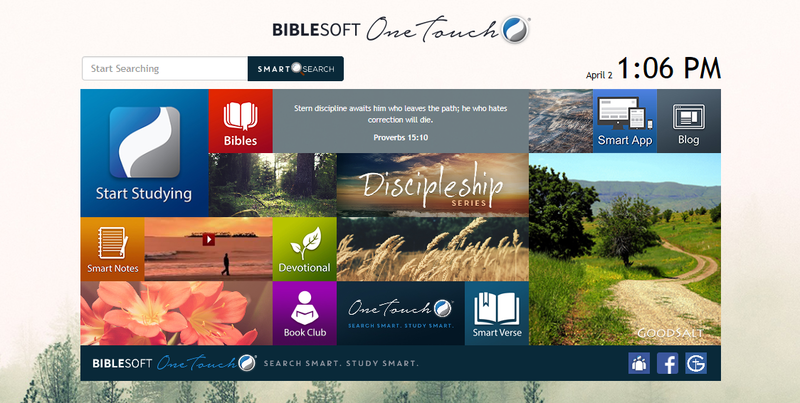 BIBLESOFT® has taken the Complete Reference Library to a new level! 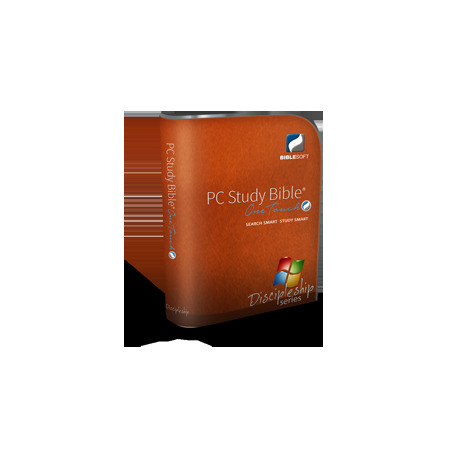 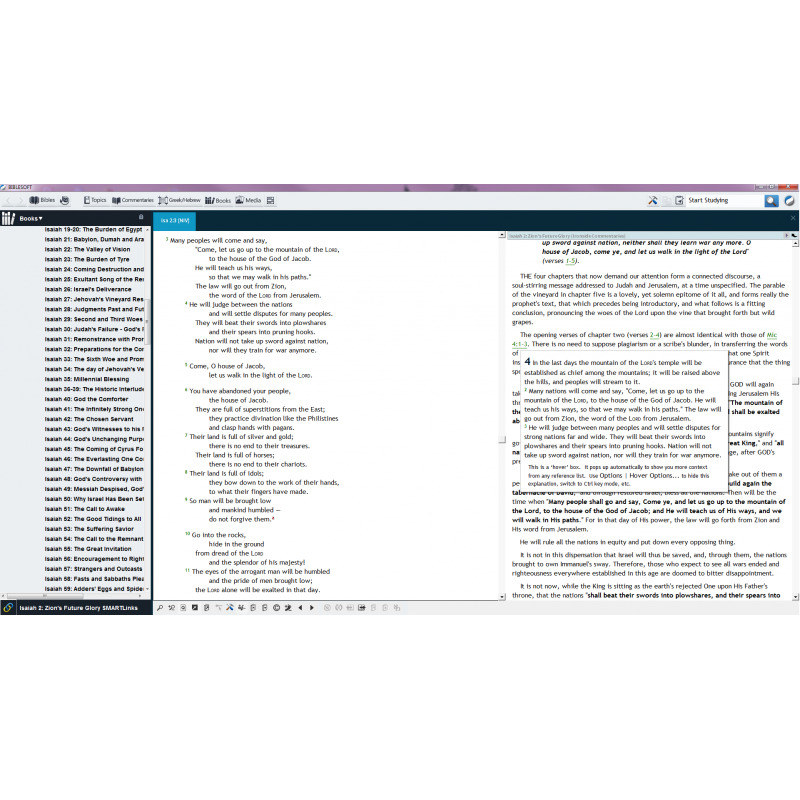 The NEW PC Study Bible user interface is more modern, inspirational, informative and interactive (and does not require a touch screen). 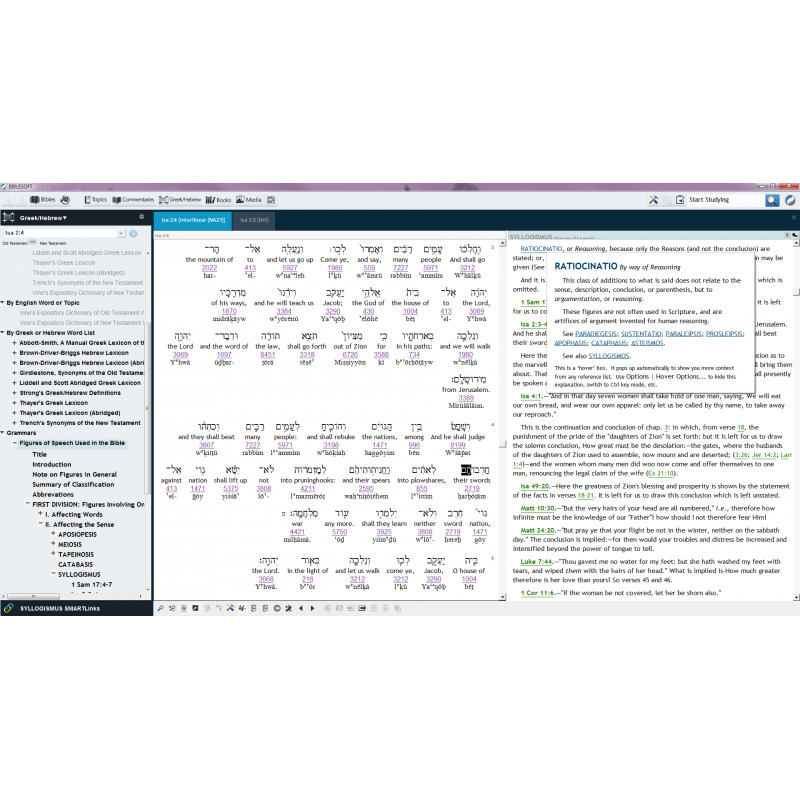 The backgound, images and Bible verse change automatically, the time and date are in realtime, and you can instantly access many popular search and study tool options with just one click! 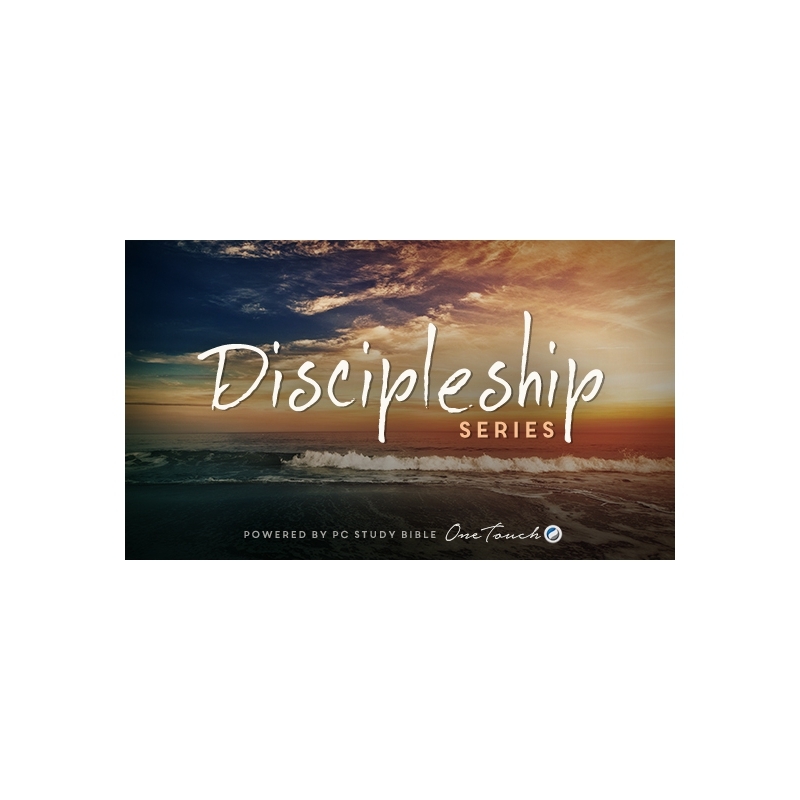 There is a social network community of people (just like you) where you can share and grow in a God-centered environment.